3 Bedroom Silverbow Sub Caldwell, ID Home for Sale. Dolled up & ready for you to call home! Enjoy all new flooring throughout, to include hard surface flooring, tile & carpet. Stylish concrete countertops with a full backsplash & stainless steel appliances adorn this open kitchen. Looking for a spruced up garage? Enjoy the newly epoxied garage floor, utility sink in your own fully insulated garage. New interior trim & paint makes this house so fresh & so clean..clean! Outside enjoy a fully fenced backyard, shed & hot tub pad with wiring installed. Did I mention RV parking too?! 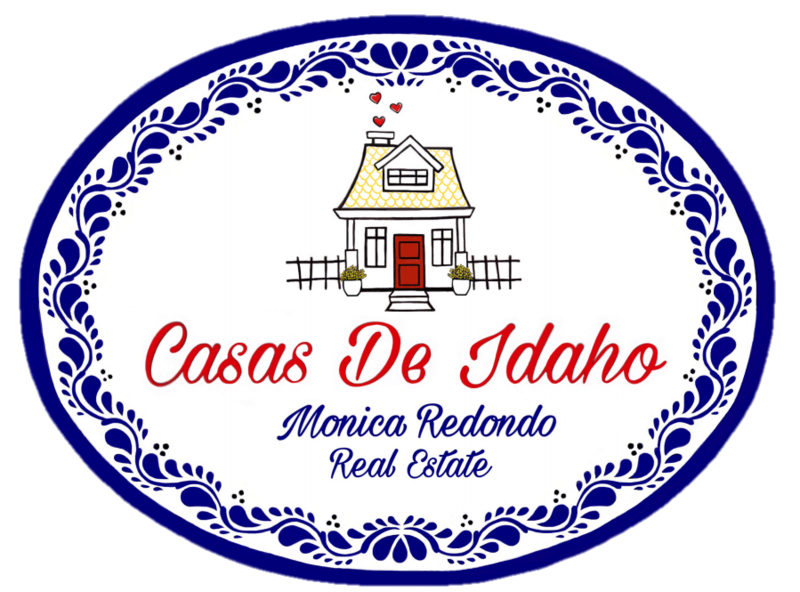 If you'd like more information on this 3 Bedroom Silverbow Sub Caldwell, ID Home for Sale, contact Monica Redondo at (208)991-2352. Listing courtesy of Hunter of Homes, LLC. This property that is located at 5202 BROADVIEW WAY, Caldwell 83607 in Canyon county is currently for sale. This property is offered by The Montoya Real Estate Group - Silvercreek Realty Group, agent Monica Redondo, . The property at 5202 BROADVIEW WAY has 3 bedrooms, 2 baths, 1,157 and was built in 1999. 5202 BROADVIEW WAY is in Caldwell and in the ZIP code of 83607.